Nestled right at the base of the famous American Pikes Peak mountain, the city of Colorado Springs, CO is a plethora of beautiful national parks and trails, and is consistently ranked among the best and most desirable places to living in the United States of America. 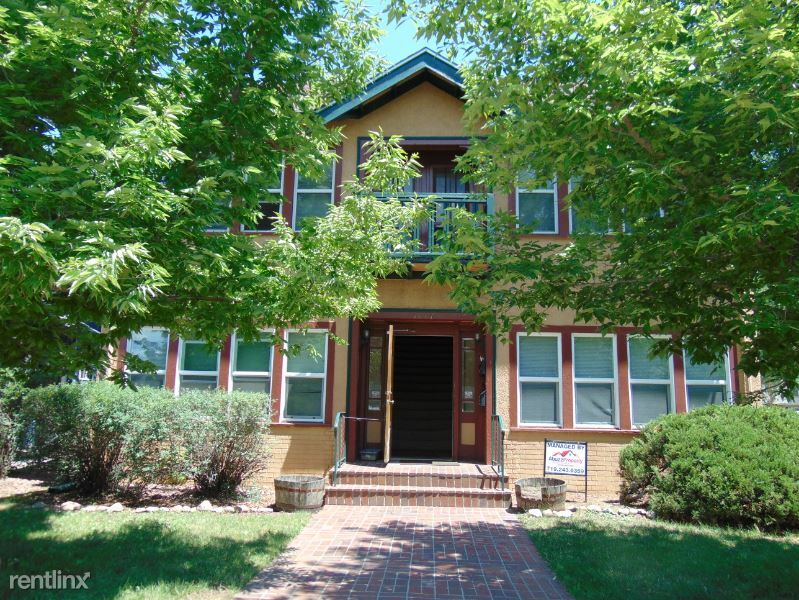 Colorado Springs offers a wide variety of apartment options for all different walks of life, whether it be a townhouse for a raising a family, or a studio apartment for a student or working professional. The stunning backdrop of the Rocky Mountains give the apartment dweller the feeling of luxury whether it be in a lustrous condo, or a single room for rent. There are countless reasons to plant your roots in Colorado Springs. Residents who are eager to explore the outdoors have a myriad or parks and trails to choose from including Garden of the Gods, which is considered by many to be the most beautiful park in the world. Apartment living in Colorado Springs also offers access to countless museums, and an up close glimpse of the U.S. Olympic Training Center. Many Colorado Springs apartment rental communities offer complimentary amenities including gyms, pools, spas, and hiking trails for a view of the Rocky Mountain chain. Having so many apartments to choose from, you are bound to find hundreds of cheap pet friendly options in this spacious countryside. Colorado Springs is the most populous city in Colorado, and therefore home to a wide variety of different income brackets. Because of its beautiful landscape, apartments in Colorado Springs can be pricey. The average apartment rent is high, but with many well-paying jobs available in the region residents tend to enjoy a balanced and strong quality of life which helps to offset the added expense of renting Colorado Springs apartments. Before making the move to rent an apartment in Colorado Springs, Colorado, it would be wise to follow these tips for finding the perfect apartment for you. Colorado Springs is a vast city stretching 194.6 square miles across Colorado. You should do your research and decide what part of all this city has to offer appeals to you more. You could choose more of a country outdoorsy setting, away from the noise and commotion of the metro area, but you need to keep in mind travel expenses when working out your budget. 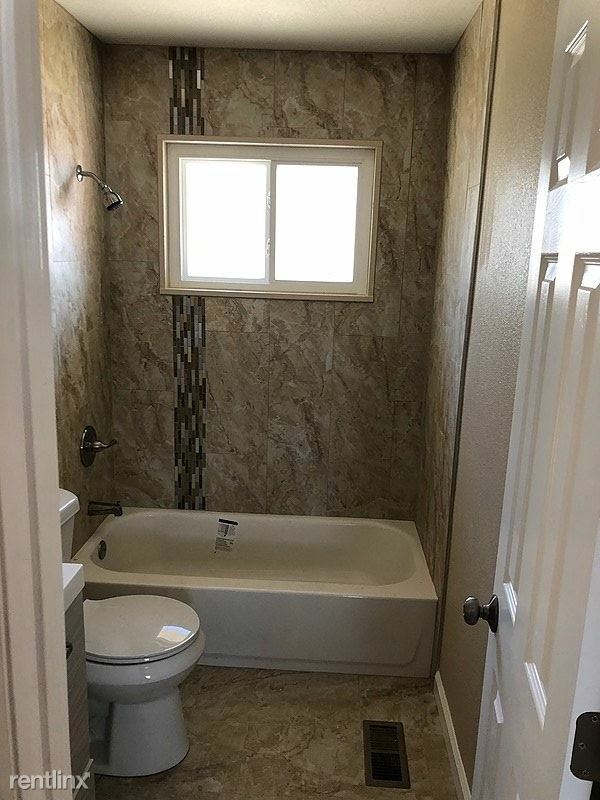 Or you could decide you would like to be right in the middle of the action of the city, with all the access to museums and schools and jobs just a Mountain Metropolitan Transit ride away. There is an enormous selection of apartments for rent in Colorado Springs, varying from moderately priced to increasingly more expensive. You will need to be sure you are honest with yourself about your budget and what you can afford. It is a good idea to try to find a rent price that is 50% of your after-tax monthly net income. it is best to be in good standing with your credit, as most landlords will wish to do a credit check and will want to see proof of income. Decide what kind of apartment you are looking for and what best suits your lifestyle. If you are single or married without kids, you might do well to look for a room to rent, or maybe a studio apartment that would give you ample living space for just the two of you, but you wouldn't be paying for all the extra space you won't be needing. If you a growing family, you will most likely be more comfortable with a town house or a large condo. Also, decide what amenities you can and cannot live without, such as laundry facilities, or a pool or gym. This will help you decide what you need to budget for. Be sure to research any prospect rental properties using the apartment finder tool on ApartmentLove.com. You want to be sure to know of any problems or possible deal breakers before you decide to move to your new apartment. Colorado Springs is heavily populated, and has many job opportunities as well as a beautiful landscape that attracts a multitude of apartment renters every day. If you are deciding that this city is right for you, you should start your due diligence and apartment hunting right away! You don't want to miss out on the opportunity to rent some of these amazing apartments available in this breathtaking city.